Why don’t Muslims speak out against terrorism? It is as much a question as it is a statement. It implies that Muslims do not denounce terrorism because they implicitly support it. This is a logical fallacy. According to the New America Foundation, white, right-wing, so-called Christian extremists have killed more than twice as many Americans on US soil than so-called Muslim Jihadists. I have never heard Caucasian, Christian, Americans speak out against white supremacist terrorism. I don’t expect them to. Asking Muslims if they support ISIS is as idiotic as asking white Christians if they support the Crusades, the Trans-Atlantic Slave Trade, the Genocide of Native Americans under the name of Christ as Manifest Destiny, the Genocide of the Aboriginal inhabitants of Australia, the Spanish Inquisition, Western colonialism and imperialism, the Salem Witch Trials, segregation, Jim Crow, the lynching of over 5000 African Americans by “good God-fearing Christian,” the Biblically-justified apartheid in South Africa, the KKK and other white Christian supremacists, the Serbian Orthodox Christians who attempted to exterminate the Muslims and Catholics in the former Yugoslavia, the Lord’s Resistance Army in Uganda that has butchered 100,000 people in the name of Christ, or the Christian militias in the Central African Republic that are exterminating and cannibalizing Muslims. I know full-well that no true Christian would support such inhumanity. Although some Christians are ill-intentioned, most are simply ill-informed. In fact, according to a Brookings Poll, 40% of Americans believe that most Muslims oppose ISIS; 14% think most Muslims support ISIS, and 44% believe Muslims are evenly balanced on the issue. The fact of the matter is that Muslims speak out. Muslims scream and shout. As a minority that makes up merely 1% of the US population, it is hard for Muslims to get heard. 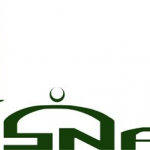 How many people have heard of ISNA’s Muslim Code of Honor? It denounces extremism and violence. How many people have heard of the Covenants Initiative? Inspired by The Covenants of the Prophet Muhammad with the Christians of the World, this international movement of Muslims is committed to protecting persecuted Jews, Christians and Muslims, and has been at the forefront of the ideological war against ISIS. How many people have heard of Bin Bayyah’s fatwa? In September of 2014, Shaykh Abdallah Bin Bayyah, one of the most influential scholars in Sunni Islam, passed a lengthy fatwa condemning ISIS. How many people have heard of the Letter to Baghdadi? Released in September of 2014, is a meticulously detailed refutation of ISIS. 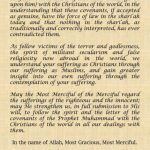 It was signed by over one hundred of Islam’s leading scholars and personally directed to the leader of the fake Islamic State. 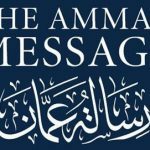 How many people have heard of the Amman Message? Issued in November 2014, and signed by 200 Islamic scholars from over 50 countries, it calls for tolerance in the Muslim world. How many people have heard of the Statement from the Arab League? Released in 2014, it denounces the “crimes against humanity” carried out by ISIS. 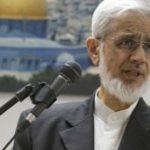 How many people have heard of the fatwa that was passed by Turkey’s top cleric, Mufti Mehmet Gormez? Issued in 2014, it states that ISIS is “hugely damaging” to Islam and Muslims. 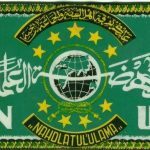 How many people have heard of the fatwa published by the Fiqh Council of the Islamic Society of North America? 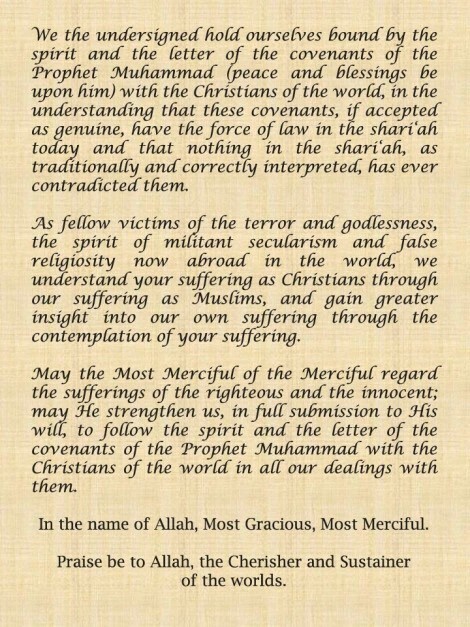 Issued in 2014, and signed by 126 leading Muslim scholars, it asserts that the actions of ISIS are in no way representative of the teachings of Islam. 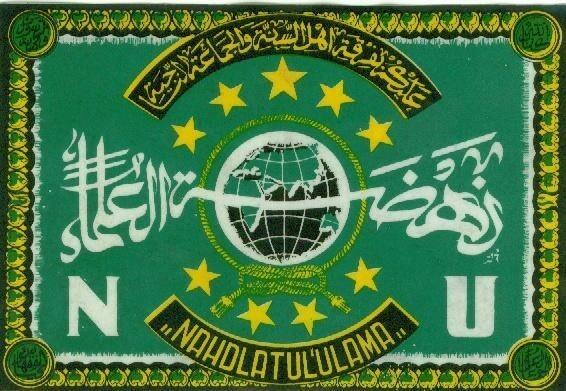 How many people have heard of Nahdlatul Ulama? 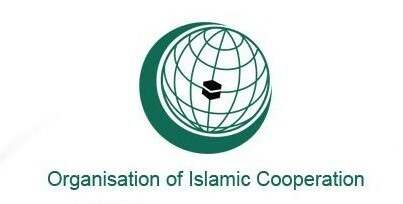 It is the largest Islamic organization in the world, representing 50 million Indonesian Muslims. 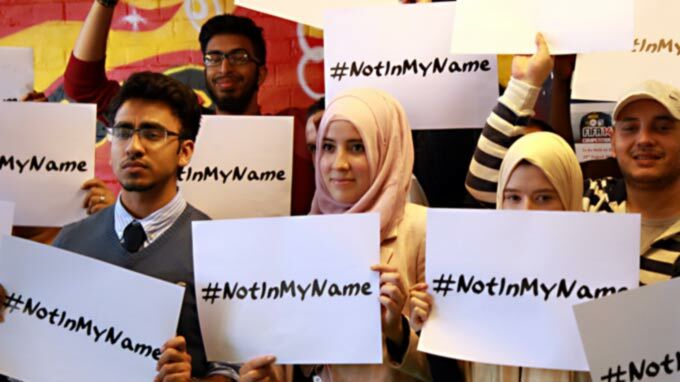 In 2014, the NU launched a global campaign against extremism and Wahhabism. In 2015, Shaykh al-Yaqubi published a lecture titled Refuting ISIS: A Rebuttal of its Religious and Ideological Foundations? In his booklet, he states that ISIS constitutes the most serious threat that Islam has ever faced. How many people have heard of the mass fatwa against ISIS? Issued in December of 2015, it has been signed by over 100,000 Muslim clerics from India, Bangladesh, and beyond, and endorsed by millions of Muslims. 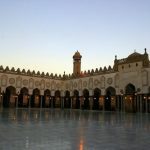 How many people have heard of the Marrakesh Declaration? 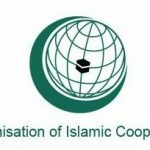 Issued in 2016, and signed by hundreds of major Muslim leaders, it expresses their collective commitment to the cause of human, civil, religious, and minority rights in Muslim countries. Last but not least, how many people have heard of the Grozny Declaration which excommunicated the Salafi-Takfiris? 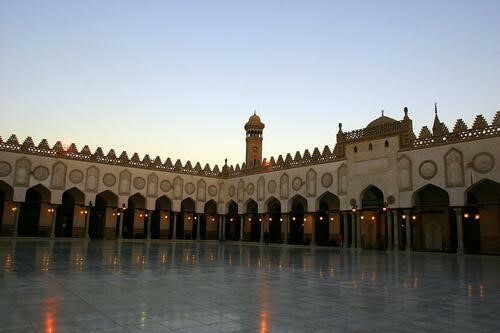 A group fatwa issued in Chechnya in 2016 by, among others, the Grand Shaykh of Al-Azhar, the Grand Shaykh of Al-Azhar, the highest authority in Sunni Islam, explicitly declared that “Salafi-Takfirists, Daesh (the so-called ‘Islamic State’) and similar extremist groups” were “not Muslim”. I can assert with confidence, dismay, and despair, that 99% of non-Muslims have never heard of these efforts. And though millions of Muslims have participated in them, countless millions more have never heard of them. This ignorance is a scandal. 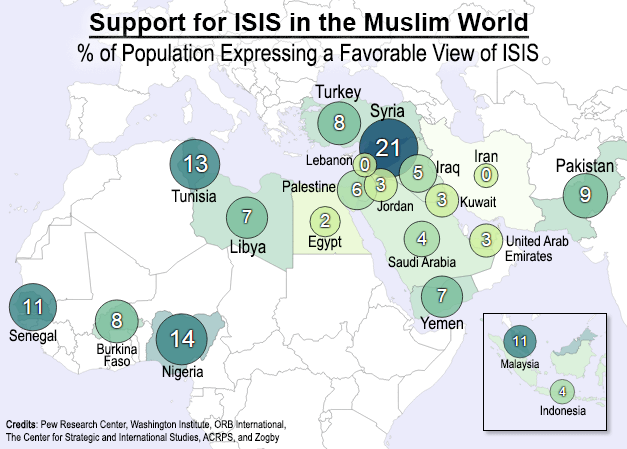 The Pew Research Center, the Washington Institute, ORB International, the Center for Strategic and International Studies, the Arab Center for Research and Policy Studies, and Zogby all confirm that the overwhelming majority of Muslims are opposed to ISIS. I call upon all Muslims who oppose to ISIS, particularly those with sufficient resources to influence the mass media, to dedicate themselves to the publication of these and all other Muslim struggles against Daesh and their co-conspirators to the four corners of the earth. I also call upon our non-Muslim brothers and sisters to share this information with their family, friends, and communities. Millions upon millions have spoken out. It is up to all of us to spread the word. Dr. John Andrew Morrow is an Amerindian Muslim leader and a proud member of the Métis Nation. After embracing Islam at the age of 16, he became both a Western academic and a traditional Muslim scholar. He is the author of a large body of scholarly works, the most influential of which is The Covenants of the Prophet Muhammad with the Christians of the World. His websites include www.covenantsoftheprophet.com and www.johnandrewmorrow.com. 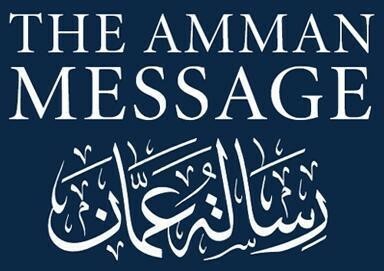 His videos and lectures can be found on The Covenants of the Prophet Channel on YouTube. His Facebook accounts include @johnandrewmorrow and @covenantsoftheprophet. He can be followed on Twitter @drjamorrow.